The Sixth Annual Edward Said Memorial Lecture will be held on Tuesday at 8:30pm in the International Affairs Building, room 417. 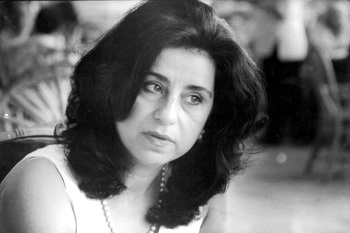 Preeminent author Ahdaf Soueif will be speaking on "Notes from an Egyptian Revolution." A novelist and political and cultural commentator, Soueif spent much of the Egyptian revolution in Tahrir Square. She will give a first-hand account of what it was like in Egyp t in January during the historical uprising of civilians that resulted in the resignation of former President Hosni Mubarak. The lecture is in memory of Edward W. Said, an internationally renowned author, critic, and public intellectual. 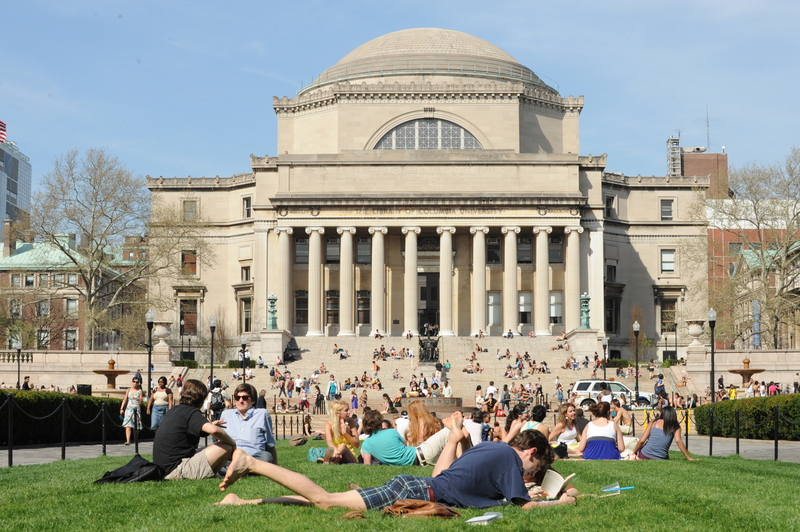 Said was a member of Columbia’s faculty from 1963-2003. He taught other notable scholars, such as Cornel West and left an indelible mark not only on the university, but on intellectual communities worldwide. This entry was posted in Events and Exhibits on March 4, 2011 by Emily.